Selling the troubled New York skyscraper lifts financial pressure off the family of Donald Trump’s son-in-law but not the stain. The president’s young adviser layered conflict-of-interest concerns on an inflated investment. Buyer Brookfield brings adult supervision to the plot. A building at 666 Fifth Avenue, owned by Kushner Companies, rises above the street in New York, U.S., March 30, 2017. 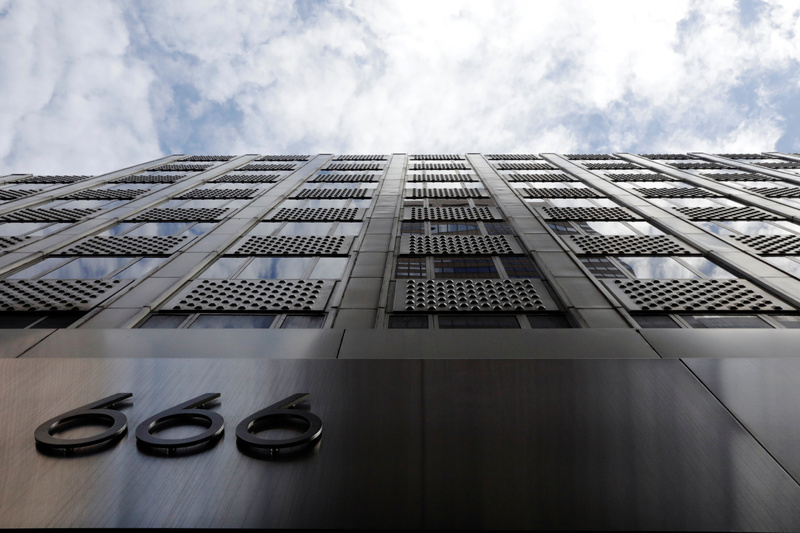 Brookfield Asset Management on Aug. 3 said it acquired a 99-year lease on 666 Fifth Avenue from Kushner Companies. Financial terms were not disclosed but the New York Times, citing an executive who requested anonymity, reported that Brookfield is paying about $1.1 billion in upfront rent for the Midtown Manhattan office building. Kushner bought the property in 2007 for a then-record $1.8 billion when Jared Kushner, President Donald Trump’s son-in-law, was active in the company’s management. The real estate firm sold a controlling stake in the building’s retail space a few years later and a 49.5 percent interest in the office building to Vornado Realty Trust in 2011, but has been seeking a transaction for over a year to help it refinance or repay debt on the property. Vornado announced on Aug. 3 that it had completed the sale of its 49.5 percent stake to Kushner for net proceeds of approximately $120 million.